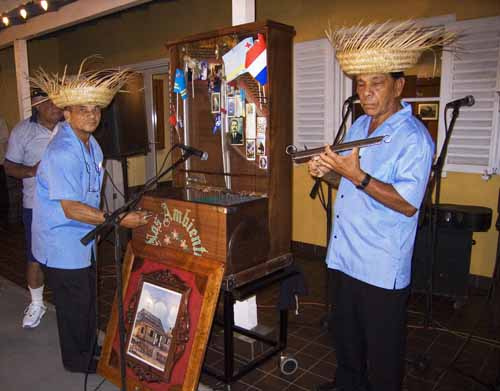 ORANJESTAD — Aruba has its own typical and popular historical music instrument: the Cylinder Piano or in local language Caha di Orgel. 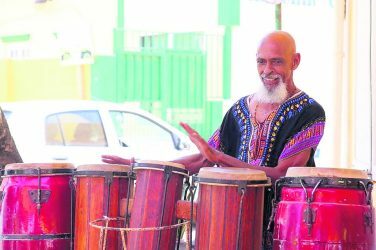 Tonight you can actually enjoy a cultural evening at the Historical Museum in Oranjestad. Fort Zoutman & Willem III Toren organize their Festival di Caha di Orgel. Performances of the Caha di Orgel will enchant you, but there is more. The typical music of this period of the year, Gaita, is presented to you live by music group Mama Rosa. There is also room for the inner spirit as local food and drinks are available. The cylinder piano, was already known in England at the beginning of the 19th century. This music box spread rapidly across Europe and reached Venezuela via Italian migrants. 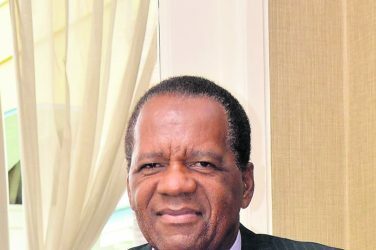 In those days, there were intensive trading relations between Curacao and Venezuela. A native of Curacao who was staying in Venezuela at the time was Horacio Sprock. 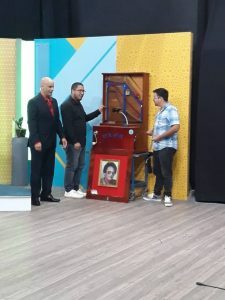 He brought the ‘ka’i orgel’ from Barquisimeto, Venezuela, to our country and, together with his brother Luis, started a local workshop here. The first ‘ka’i orgels’ of Curaçao and Aruba were made in Italy. They could be heard during the celebrations in the salons of the local elite, where they were accustomed to dancing to piano music and music for strings. Soon this music spread over the working-class districts of Otrobanda and Punda and to the conuco, the countryside. 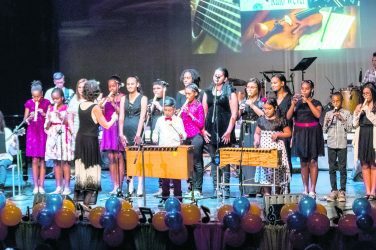 For their celebrations, people would hire a ka’i orgel in town. 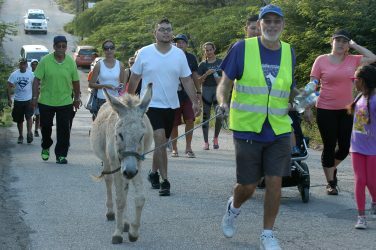 Until the thirties, it was transported by means of horse and cart or a donkey, and afterwards a motorized vehicle. The ka’i orgel –a combination of the sound of a piano, kwarta, bass and guitar- was soon enriched with the rhythmic instrument of African origin, the wiri or metal scraper. In the ka’i orgel tradition of Curaçao, Aruba and Bonaire, these two instruments belong inseparably to each other. 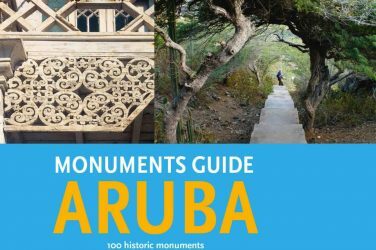 More information about the Caha di Orgel of Aruba is to be seen and heard at YouTube: Tesoro Arubano where a series of 10 short documentaries is presented dealing with cultural historical topics of Aruba among others the Caha di Orgel. The Festival Caha di Orgel starts at 6 PM and ends at 11 PM. Please check the Facebook pages: Fundacion Museo Arubano and Museo Historico Aruba: Fort Zoutman & Willem III Toren for more information. 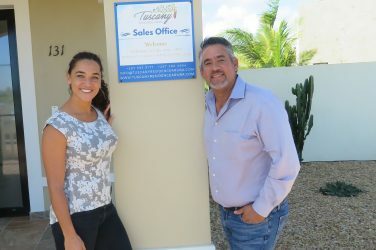 Tuscany Residence Aruba is your dream come true!